This week’s St. Charles Humane Society’s showcase pet is Riley. 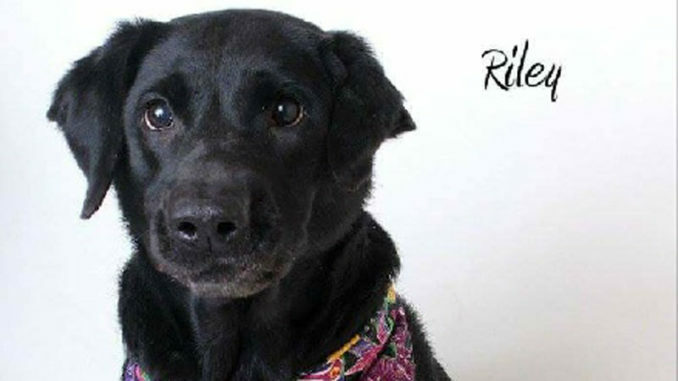 “Riley is a 6-year-old female lab. She patiently is waiting for a home and hopes you will give her one. Riley is lovable, playful and ‘go fetch’ is her game. The shelter life is safe, but Riley wants a home and family so she can and will love you forever,” said Jackie Boudreaux, president of the Humane Society.